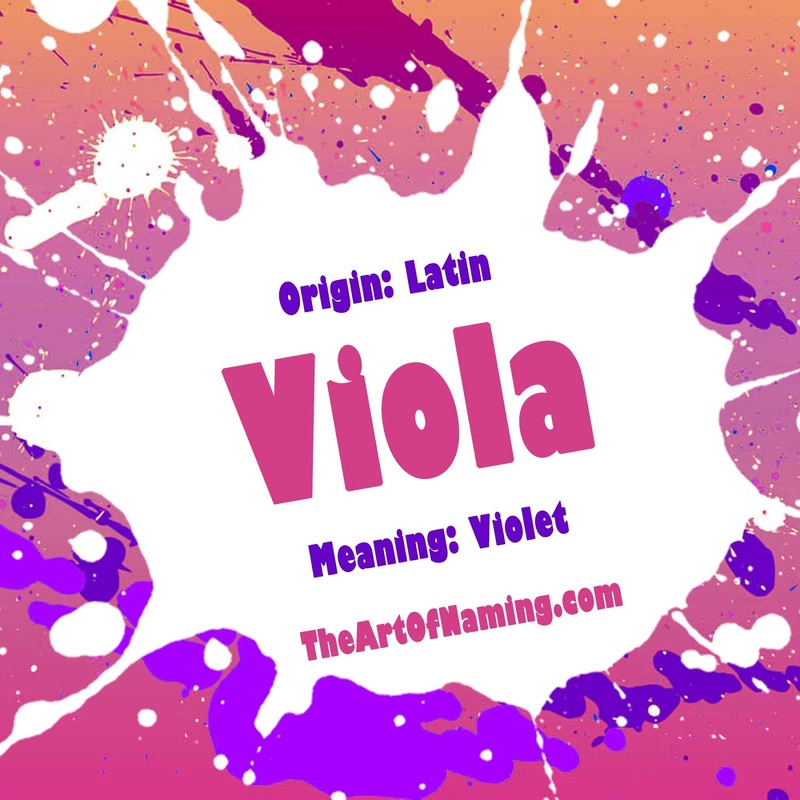 One of The Very Best V Names around is Viola, of course! Taken from our previous article, this name is still a rarity but could potentially gain popularity in the coming years. The name Viola means "violet" in Latin. If Violet is too popular for you (it ranked #67 in 2014), try Viola. It is very similar in sound but it is ranking well below the Top 1000 chart. As you may know, the viola is a bowed string instrument. Wikipedia says that "it is slightly larger than a violin in size and has a lower and deeper sound than a violin. Since the 18th century it has been the middle voice of the violin family, between the violin and the cello." This would be a great name choice for musical parents, specifically ones who may actually play this instrument. The Viola is also a genus of flowering plants within the violet family of Violaceae. The name Viola would please not only musical parents, but those with an appreciation for nature. Additionally, literature lovers would recognize that Viola is the name of the heroine in Shakespeare's play "Twelfth Night" (1602). On top of all that, Viola can also be considered a vintage name since it was well-used a century ago and has the potential to come back into fashion again in the next few years if it can catch a ride on Violet's coattails. What's not to love? She's a musical, literary, vintage nature name that happens to still be flying under the radar popularity-wise! Hollywood has an Emmy Award winning actress by the name of Viola Davis who has been helping to increase exposure to the name in the entertainment world recently. Since the 1920s, though, Viola has declined in popularity straight down the charts and out of the Top 1000 by 1973. While Viola remains uncommon, it is starting to inch its way back up. There were 192 girls given this name in 2014 for a rank of #1250. 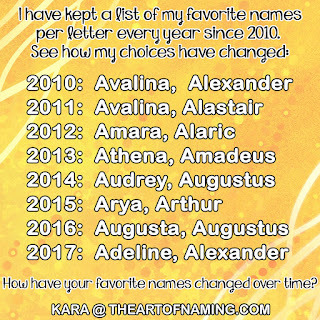 What do you think of the name Viola? Or do you prefer Violet? What about Violetta?